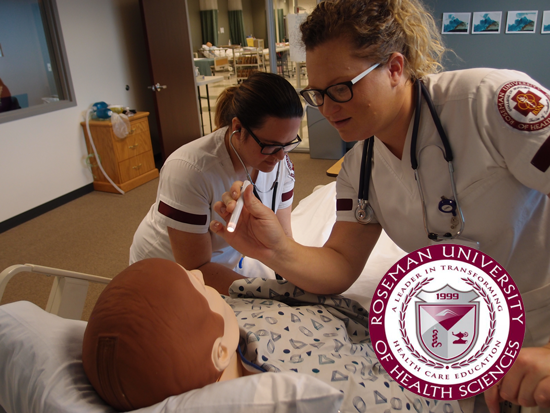 Roseman University is doing it right Sim Champs, with their article “What to Expect from Your Nursing Simulation Lab” which demonstrates the simulated learning opportunities the institution provides enrolled Nursing students. 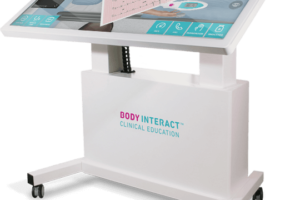 Nursing Simulation programs that invest heavily into clinical simulation staff, spaces, and technologies should promote those investments to prospective students, highlighting why their institution provides a leg up with modernized simulated training that other local programs may not offer. 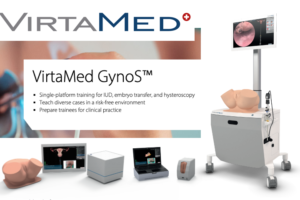 Not only does this help showcase medical simulation to the next generation of healthcare professionals, but also markets your specific simulation program, simulation lab, and contemporary educational degree in a way that is sure to help sway undecided students. Take a look at some of the article excerpts below and then check out our previous articles on how to build such media attention for your program today! Participating & Observing: Getting the right diagnosis when a new patient walks into a hospital is just a matter of finding out the right information. It’s one of the most important elements of learning to be a great nurse, so your Roseman University education hinges on your ability to ask these questions when you need to. This sounds easy, but in the high pressure of an emergency situation, remembering what to ask can seem like a herculean task.  During your simulation labs, your cohort will be divided into participants and observers. Those participating in the scenario will play out the entire scene as if they are dealing with a real patient, and instructors will only intervene if students are about to make a fatal mistake. Once the simulation is over, the instructors will ask the observers if they noticed any mistakes or have feedback. You will be expected to participate heavily in both roles, and to use your observation time to help your cohort become better nurses with a keen eye and constructive feedback. Eliminate Surprises: Instead of walking into a hospital on their first day of work not knowing what to expect in the “real world,” Roseman’s nursing graduates will be able to calm their jitters, and they enter the workforce knowing that they can take on the world. Of course, there will always be surprises in the field, but your simulation lab instructors are there because they have recently worked in the field and they can tell you what you’re most likely to encounter. They are there to advise you and give you honest answers, so ask all the questions you have. Make Mistakes in a Low-Pressure Environment: You will make mistakes, both while you work through the ABSN program, and when you are out in the field. That is a part of life and a part of being human. 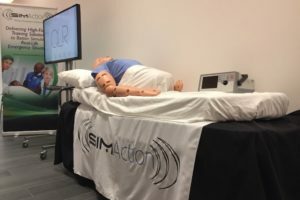 Simulation labs are a great opportunity to weave all your knowledge together and find where the holes are without putting a patient’s life at risk. Not only will you make those mistakes in a low-risk environment, you will have your observers to help you failsafe your decision-making process in the hospital, and your nursing instructor to tell you where you went wrong. 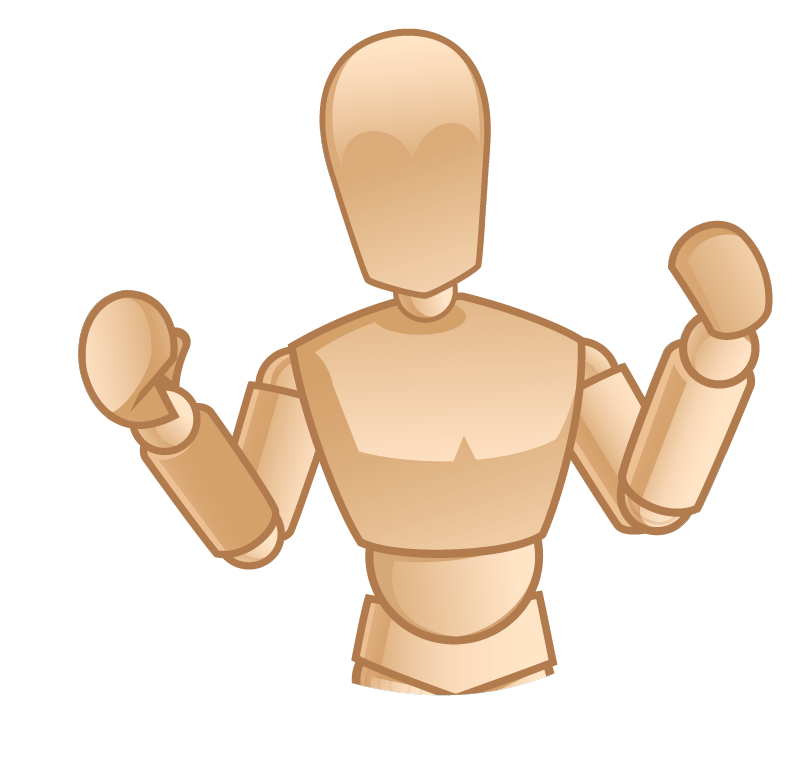 Remember: the purpose of simulation labs is to solidify your knowledge and to make mistakes. Do not dwell on the mistake, but use it as an opportunity to improve your process for dealing with patients. 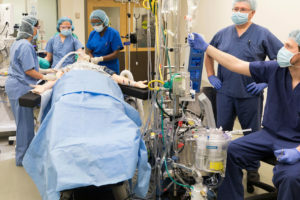 The article content above clearly explains the value of simulation and how and why Roseman University has invested in the methodology to help nursing students! And its very easy to duplicate this for your sim lab program! 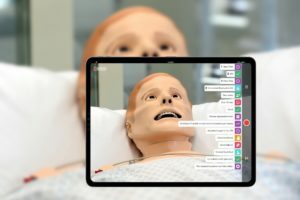 How to Produce a Sim Lab Video Orientation: We have put together a two part video series highlighting the necessary steps to producing a high quality Simulation Lab Video Orientation. In part 1 here, we explain the benefits of a high fidelity simulation lab video orientation, and point out some fantastic people and places to look for support in your production! Pre-Production; How To Plan Your Sim Lab Video Project: Pre-production, aka planning – will enable everyone involved with the production to determine what locations, people and equipment are necessary ahead of time so that you can maximize efforts and reduce costs. Adding Multimedia & Social Media to Strengthen Your Simulation Program Website: In this article, we will touch on how to add the visual stimulus of multimedia and social platform integrations can provide further benefits to your program’s website! 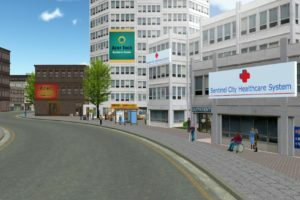 Building a Medical Simulation Program Website: In this first of two articles we will touch upon the process and tips for building or maximizing the return of a medical simulation program/center website utilizing examples and experiences from working examples. Thus, no matter how big or small your simulation program is, staff should communicate with higher institutional leadership about the importance of an online website. A specific webpage for a medical simulation program and/or center can be beneficial for a multitude of reasons.